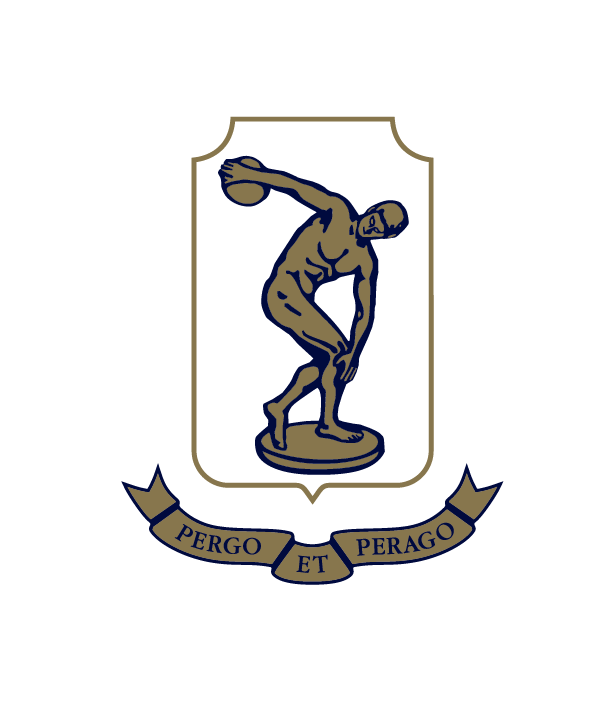 The Tauranga Boys' College Charitable Trust was established in 2001 to oversee the management and prudent investment of the generous gifts and donations that flow from individuals, families and businesses connected to the College. 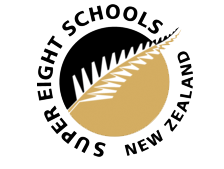 These funds support all educational objectives at Tauranga Boys' College for current and future generations. Through years of donor contributions to the Tauranga Boys' College Charitable Trust and through careful investment of those funds, the Charitable Trust is now an important part of the financial security of our College. Gifts made to the TBC Trust are combined and invested for the long term. Trustees have unrestricted powers to invest and operate in accordance with relevant legislation and prudent investment strategy. They may purchase assets for use by the College and or lend money to the College at commercial or favourable interest rates.